November is the month to remind us to be thankful for the many positive things happening in our life. The month of November makes me feel that life is passing more quickly. As you known, November is the last month of autumn, but the beginning of a new advanture; time to take risks and do the unexpected. Here is six Premium files of Envato Marketplaces and CodeGrape which will improving your power to accomplish your goals in Web Development & Blogging. They’re available until midnight on the last day of this month, November, 30 2016 (AEST). Grab them while you can! Here are the files which you can get for free in November 2016. We care about not only shop and product pages, but also the pages like My Account, Checkout and Cart. You’ll realize that all of those pages are crafted beautifully in order to give the look & feel better. By the way, Grotte is completely responsive and works like a charm on any device. 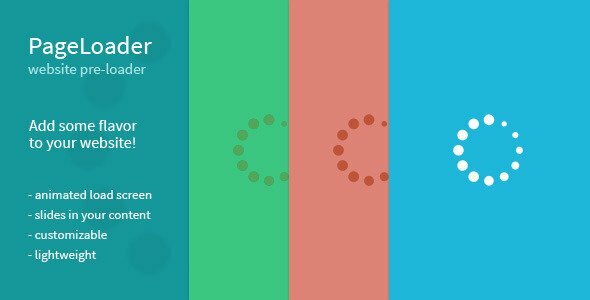 PageLoader is a tiny, customizable add-on that gives your site an animated loading screen. It also adds a nifty slide-in animation to all your content; as the loading screen fades away, your content slides down in an unobtrusive yet memorable way. It’s a great and lightweight way to add spice to any website. 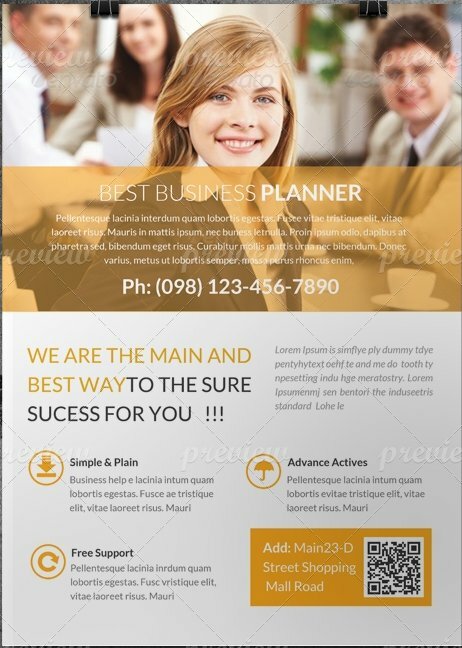 Simply implement it, and your website will instantly boast a little extra pizazz! :) Optionally, you can color customize the loading screen as well as the icon with just a few clicks, and give them both any color you choose. And, it works everywhere. It’s been tested on desktop browsers along with a variety of iOS, Android and Windows devices. There are a total of 10 different graphic styles.